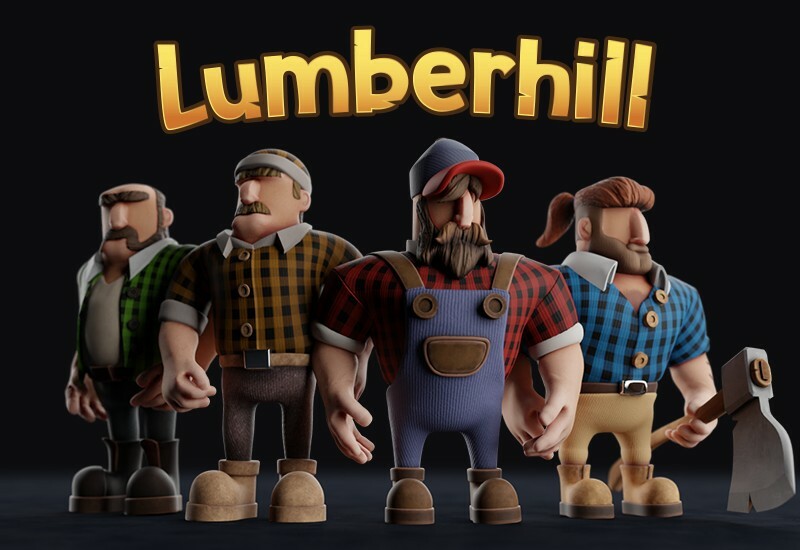 Lumberhill is an action multiplayer co-op game for up to 4 players. Working as a team, you and your fellow lumberjacks must cut down trees and fight side by side to get the job done. You can either play locally or join friends online. Play together on sneaky crafted levels, where weather and environment will stand against you. But that's not all, you can face other players in Versus Mode. Also, you can complete challenges and get high scores as your skill increase to assemble characters to your own lumberjack team. Play on your favorite platform, you can choose between PC, PS4 and XBox One.